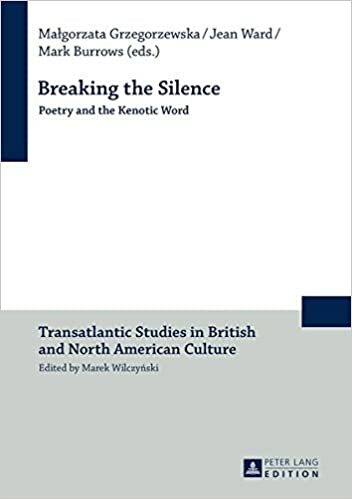 This book of essays on poetic speech, viewed in a literary-critical, theological, and philosophical light, explores the connections and disconnections between vulnerable human words, so often burdened with doubt and pain, and the ultimate kenosis of the divine Word on the cross. Authors presented earlier versions of these essays at the third international "Power of the Word Conference" held in Gdansk, Poland, in September, 2013. The volume was edited by Malgorzata Grzegorzewska, Jean Ward, and Mark Burrows.